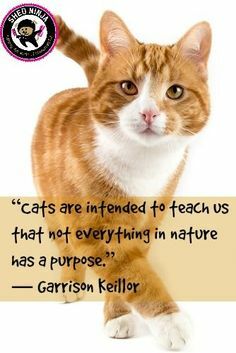 When we think about cats, for all the stereotyping and superstition that surrounds them, those in the know realize how remarkable they really and truly are. Who could possibly argue with that? When we think about these amazing animals, for all the stereotyping and superstition that surrounds felines, those in the know realize just how remarkable they really and truly are. They make us laugh and they make us cry. They test us, ignore us, give us massages, and purr to their heart’s (and our) content. Tiger Lily, a beautiful senior cat who is available at the Sacramento (CA) SPCA, ID #14659534, understands all that. A spayed female Bengal/Domestic Shorthair who wants a home of her very own, her page says, “Sweet and talkative, Tiger Lily really “rocks” a great purr! She’s an affectionate cat who likes being petted and scratched. She definitely has lap cat potential.” To love a family is also a cat’s purpose. 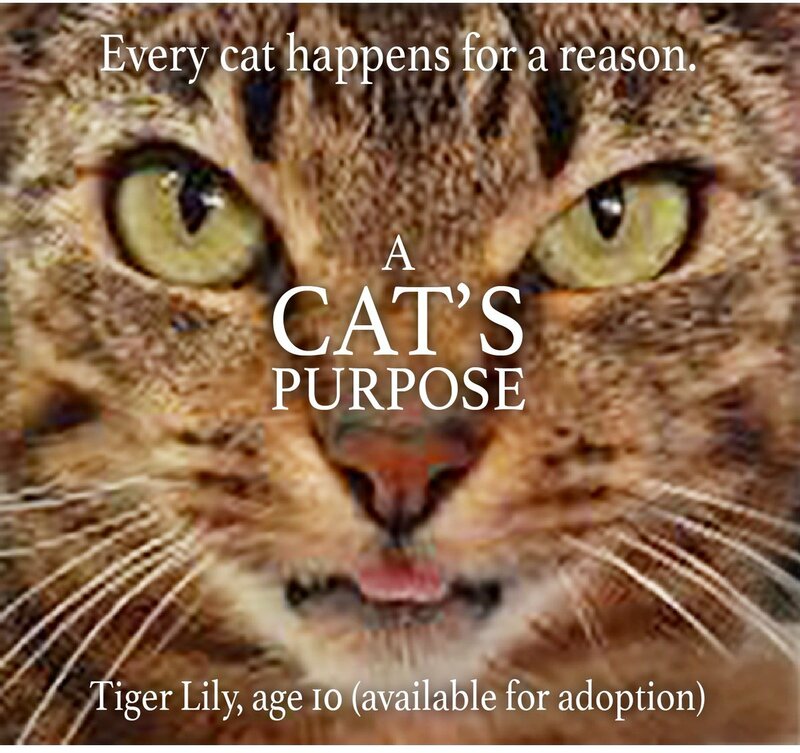 Just ask Tiger Lily or any shelter cat or kitten who surely knows the answer to that question. 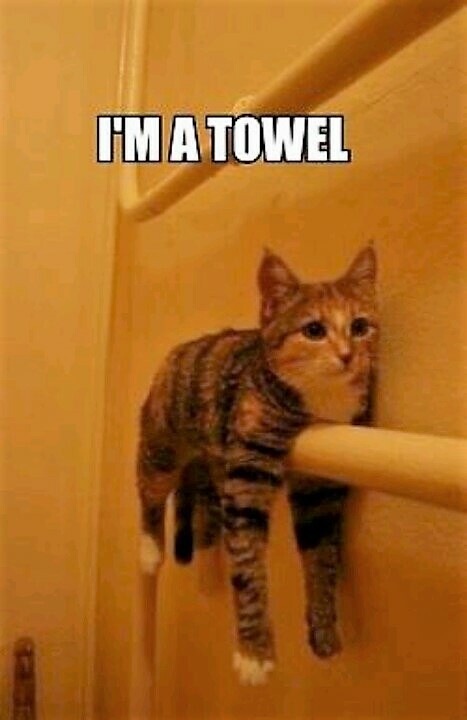 Still, if one was still pondering, who better to explain it all than the Furball’s? For they have discovered, in no uncertain terms, exactly what is a Cat’s Purrpose. I loved this!! I know cats are here for our guidance and emotional calm. This is a priceless clip! THAnk you our friends Furballs and thank you Life With Cats! It’s Suzi from Animal Haven always loving you! !